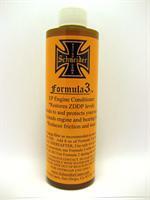 Schneider Racing Cams: Performance Proven Cams & Components. Thank you for your interest our excellent valvetrain components. We make the best damn cams around - bar none! Whether it's top fuel or your daily driver we can meet your needs with our superiorly engineered cams, years of experience, and best in market customer service. The Schneider Difference is that we custom make all cams to order - even our "RV grinds." What that means to the customer is that we can, and will, custom tailor your cam to your exact needs, instead of trying to sell you what's in stock. As Jerry likes to say, "They sell you what they have, WE sell you what you NEED." We've tried our very best to make our website simple to navigate and browse. Directly above you will find links to our Contact page, About Us and photo gallery, as well as other important links. To the left you will find a column of links for our online store. Cams are arranged by make, and then by engine model. At the bottom of every cam page there are recommended and/or related products. 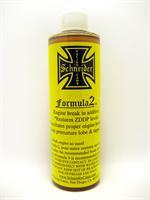 We also have those products in their own pages as well. If you don't see what you're looking for please contact us by phone during regular business hours for immediate assistance, or via email if you prefer. Thanks again for stopping by. 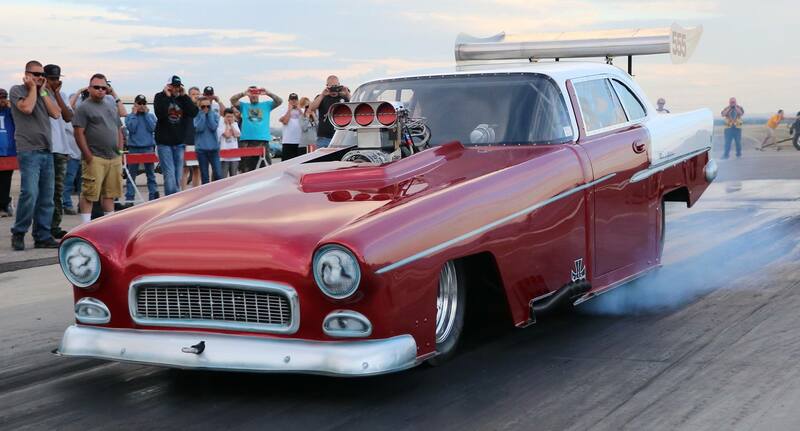 Lanier Henry's '55 Chevy drag car. If you want your car featured here, send Kevin an email with high quality pictures of your car and a brief explanation of why we should feature it. Retro Schneider style for women. Our 1963 logo is back!